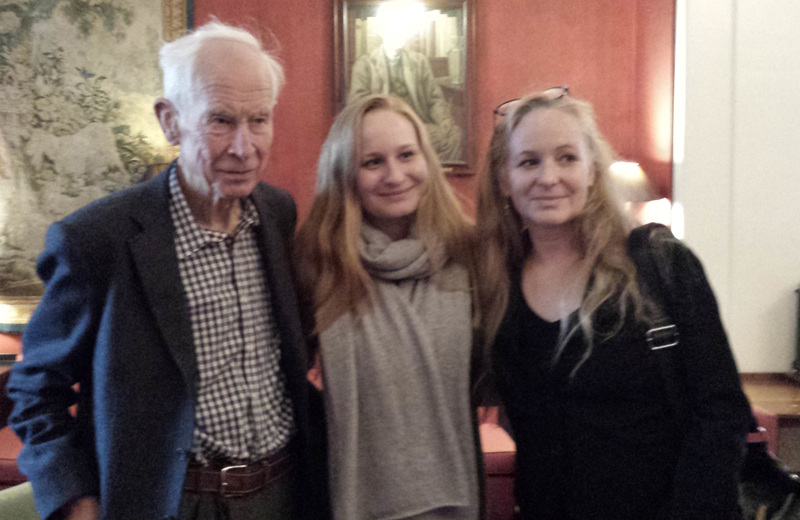 Tobbe was a founding member of the International Bateson Institute. He was a rock of stability in these trying times. His humor, wisdom, insight, and tremendous kindness and generosity will be so dearly missed. The International Bateson Institute is a non-profit research and educational organization focused on exploring possible solutions to some of our most pressing problems through approaches to research that are consistent with the nature of complex systems. The efforts of the institute are inspired by the work of William Bateson and his son, Gregory Bateson. 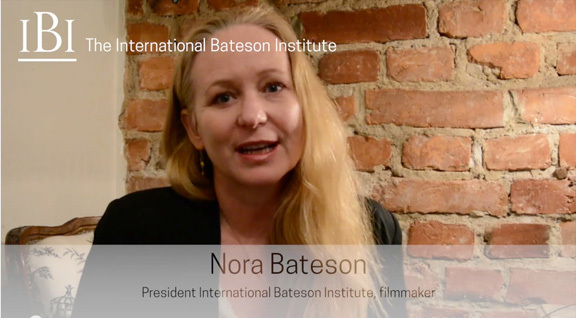 The International Bateson Institute, located in Stockholm Sweden, is dedicated to finding new ways of knowing and describing the intedependeicies of nature and society. Inspired by the legacy of generations of Batesons’ projects to study interaction within complex systems, the International Bateson Institute develops transcontextual research methodologies integrating ecology, economy, social change, health, education and art. The aim of this research is to increase our ability to take into account the patterns and processes in the relationships that coexist in and around all living systems. In addition to providing research, the findings of the International Bateson Institute projects are presented as artistic exhibitions to engage culture and education simultaneously in public spaces, for all ages. 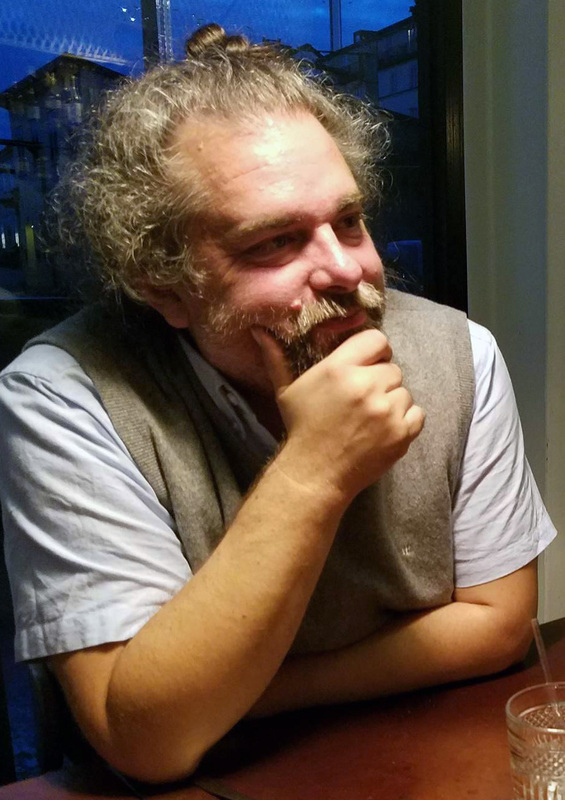 This site serves as an archive of past and present research as communicated through various media, including text, music, video, art, audio, and so forth. The copyright (©) for all material on this site is through the International Bateson Institute unless otherwise noted. 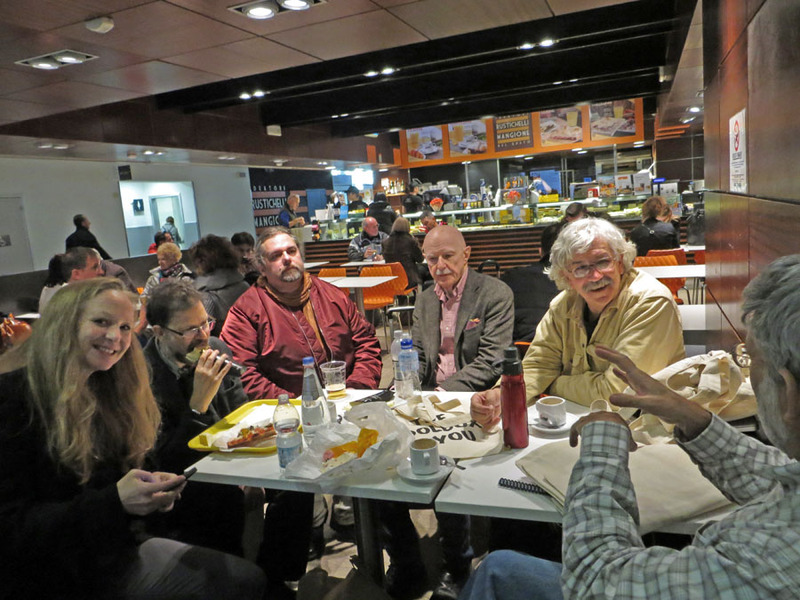 Some of the IBI researchers at Venice's Marco Polo Airport. This website is being developed. The basic structure is in place, but additional features and a great deal more information are being added all of the time. If you are a member of this site, please feel free to add content. Most sections allow members to add content through pre-established fields (boxes). Please stop back frequently. And, if you have content you think should be added, but you cannot or do not want to do so, please send the information through the "Contact" feature of this site.